Sale! 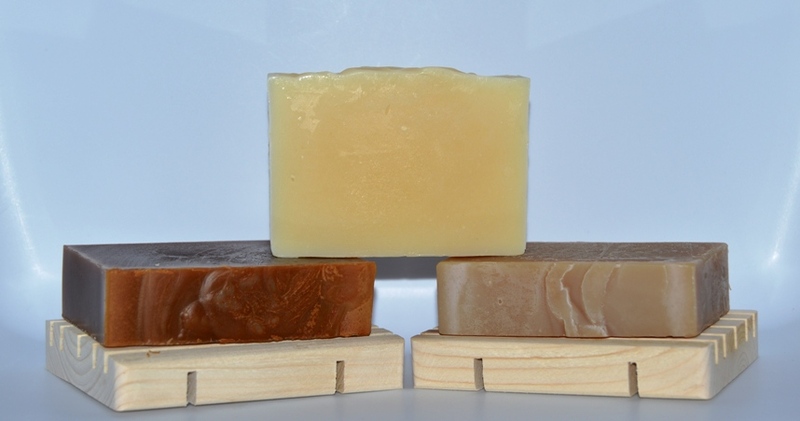 Lanolin Soap - Lemon : Welcome to Sheepish Distribution!, All Natural Care Products! We have new molds and new labels for the new year. So we are clearing out the old soaps to make room for the new ones!